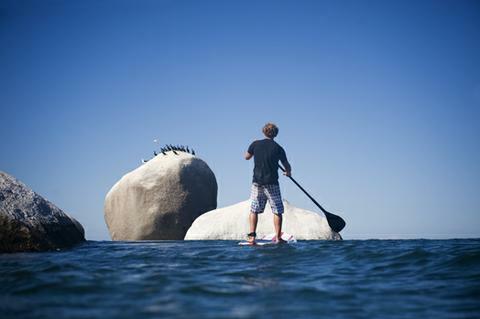 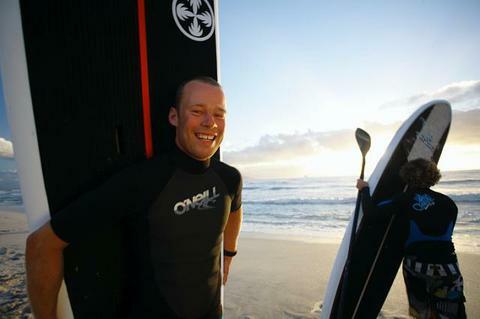 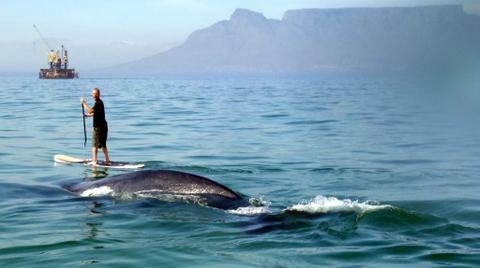 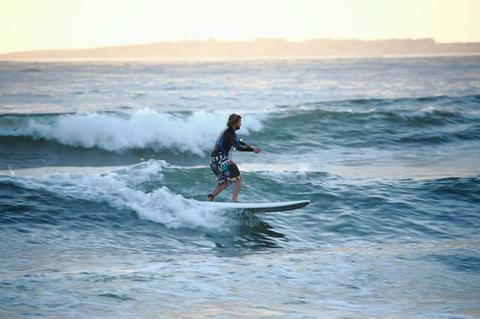 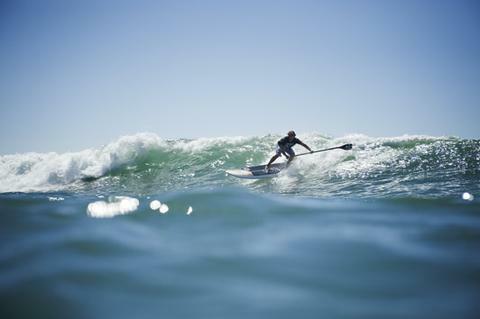 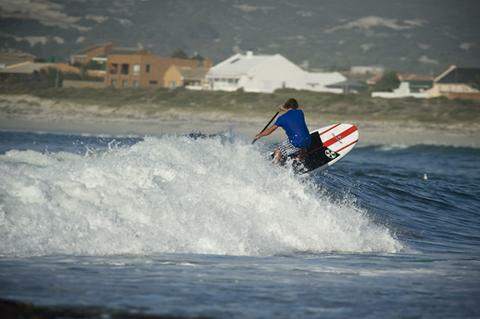 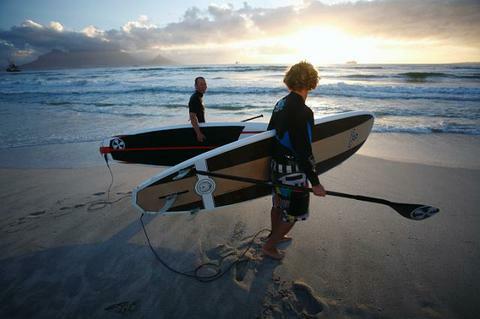 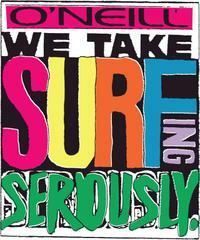 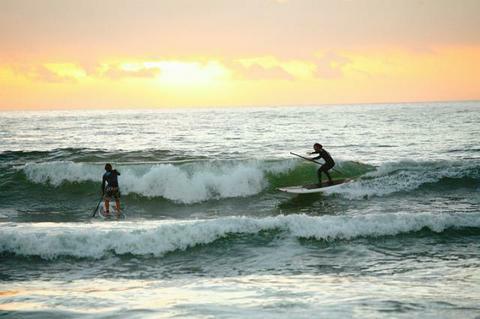 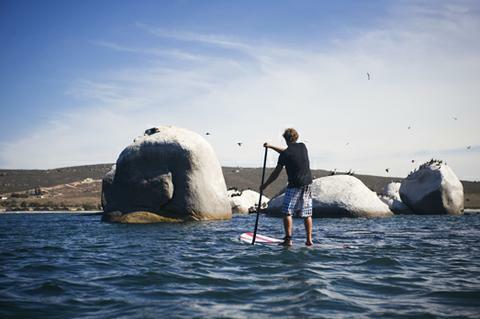 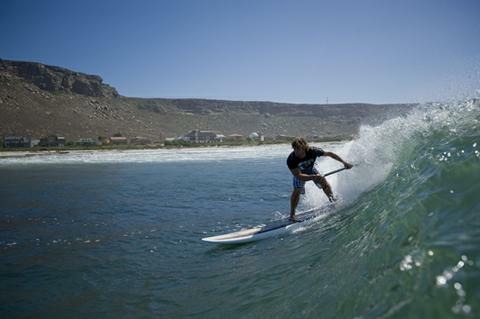 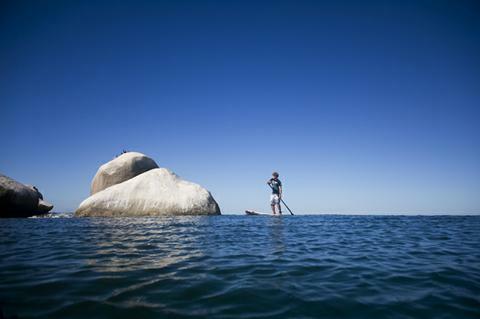 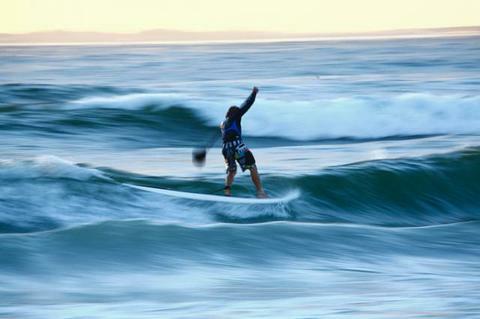 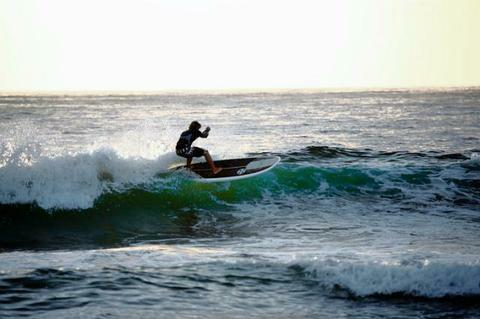 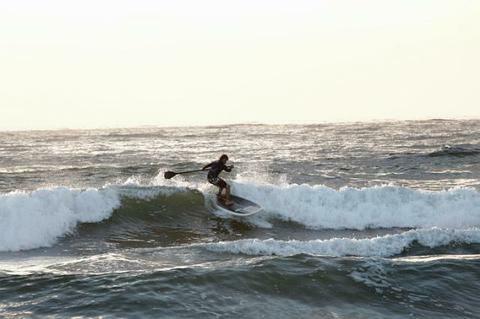 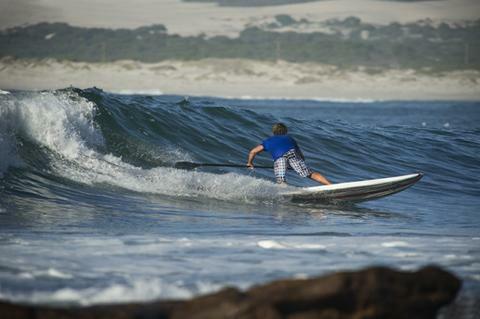 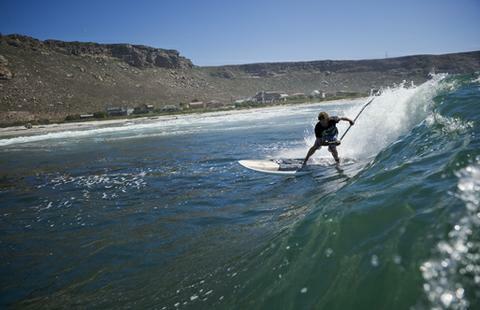 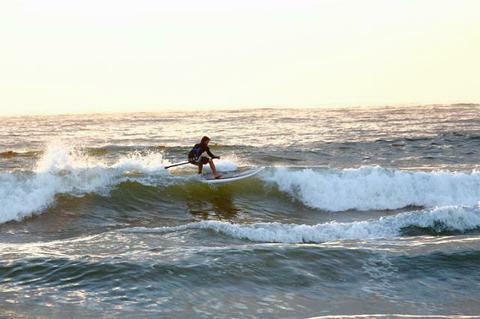 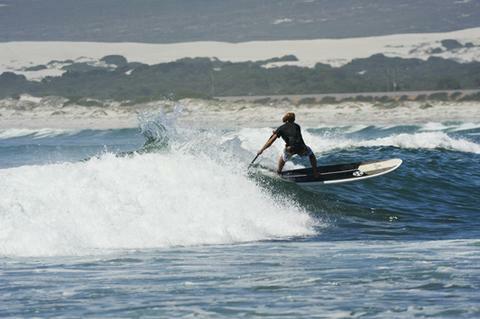 The Endless Summer Beachhouse in Blouberg, Cape Town, offers you Stand up Paddling lessons and rental of the SUP-boards. 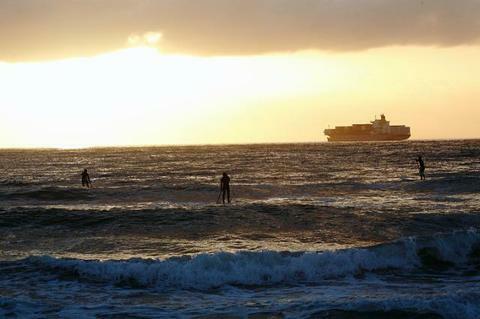 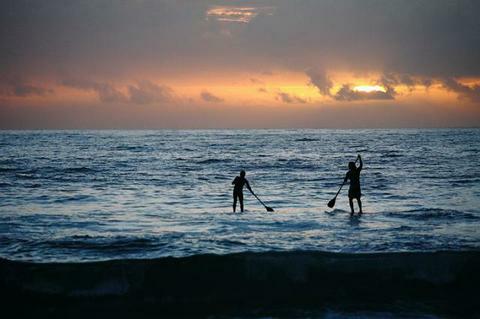 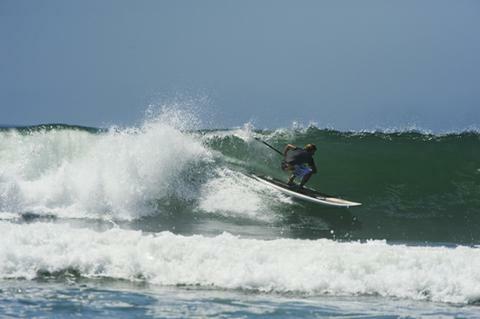 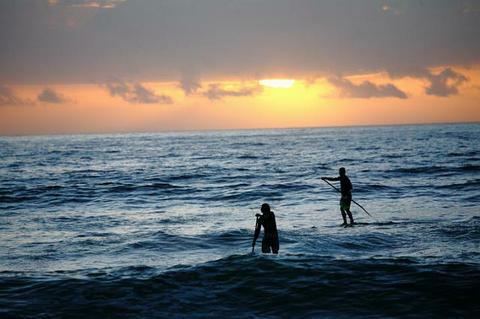 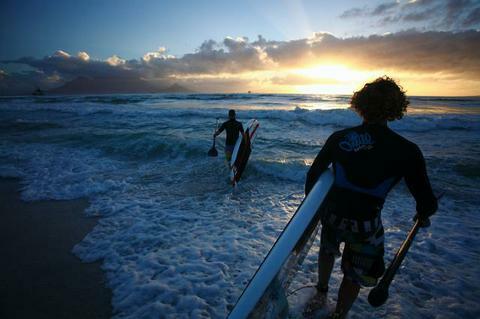 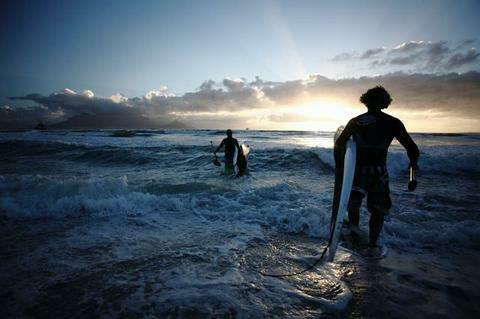 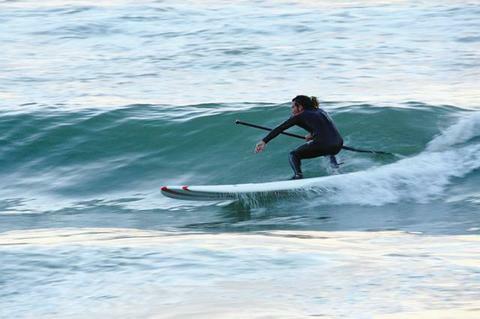 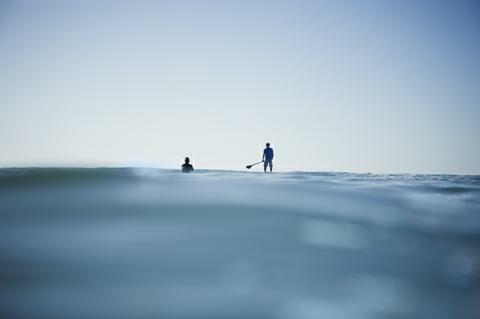 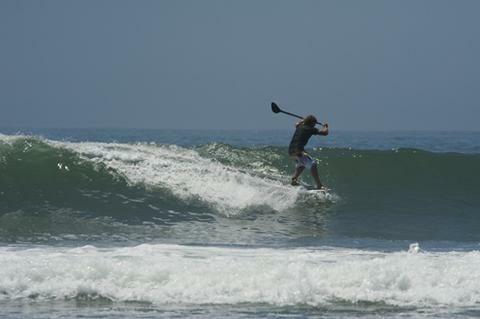 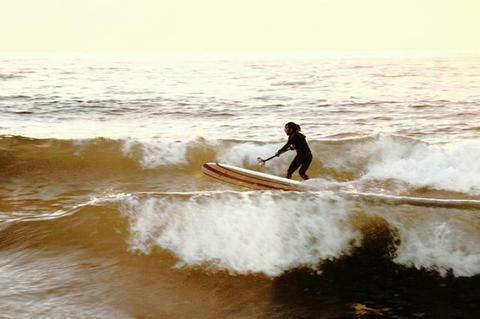 Stand up paddle surfing is a traditional Hawaiian sport which promotes balance, strength and general fitness. 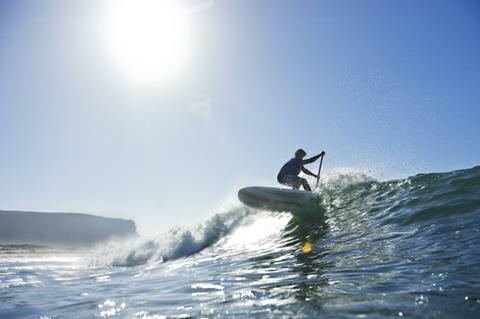 It’s excellent for surfers and non-surfers alike, as it provides an isometric workout that strengthens your core muscle groups, while giving you a fun and exiting way to view the natural surroundings. 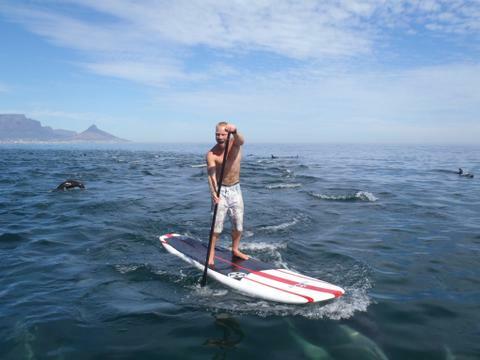 Take a SUP-lesson from one of our experienced teachers, or let him/her take you on SUP trip or go out by yourself on a rental.